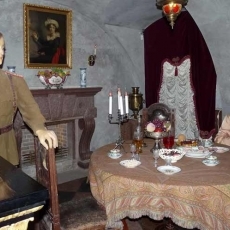 Car tour with excursions in the museum of Political history of Russia, Exposition “Leningrad in the days of the Great Patriotic war” in Rumyantsev Mansion and Piskaryovskoye cemetry. 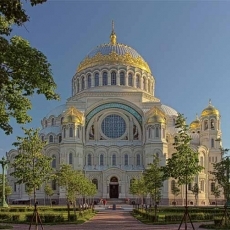 Our political and military car tour will immerse you in the events of the Russian history and its special, sorrow and glorious page – great Patriotic war and Siege of Leningrad. 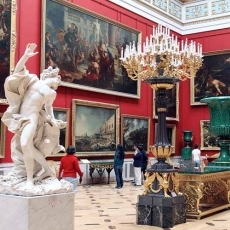 With your guide you will visit the most important thematic museums and places: museum of Political history of Russia, a branch of the State Museum of the History of St. Petersburg in Rumyantsev Mansion and pay tribute to soviet warriors and Leningrad citizens on Piskaryovskoe Memorial Cemetery. It houses about 500 thousand exhibits. 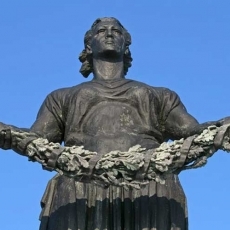 Here you will learn about the events which led to the establishment of Soviet regime, about the major political, economic and cultural reformations from XVIII century to the present day that predetermined the fate of our country. 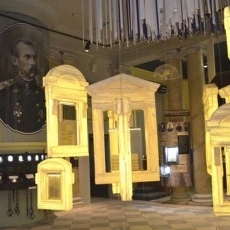 The exhibition presents heirlooms of the prominent political, state and public figures, as well as a unique collection of colorful banners of the revolutionary 1917th year and the Civil War. 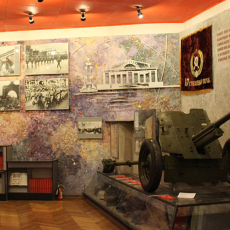 Exposition “Leningrad in the days of the Great Patriotic war” based on genuine documents and materials is placed in Rumyantsev Mansion - the branch of State Museum of the History of St. Petersburg. 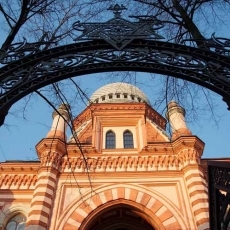 The spectacular building (constructed in 1730s-1740s) was named after one of its first owners – Nickolay Rumyantsev, an outstanding Russian statesman, educator and philanthropist. The exposition is organized by a thematic and chronological principle and shows all the major events related to the heroic defense and life of the city in 1941-1945. It occupies 12 halls and includes more than 2000 exhibits. Here you will find the original documents and photographs, banners, weapons and uniforms, personal belongings of the citizens, paintings and drawings, dioramas, maps and other items which will help you to deeply feel the tragic nature of those days. 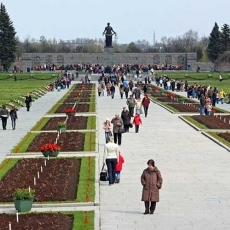 Piskaryovskoye cemetery is the world famous national monument in the memory of the World War II and a museum of the feat of Leningrad and its heroic citizens. 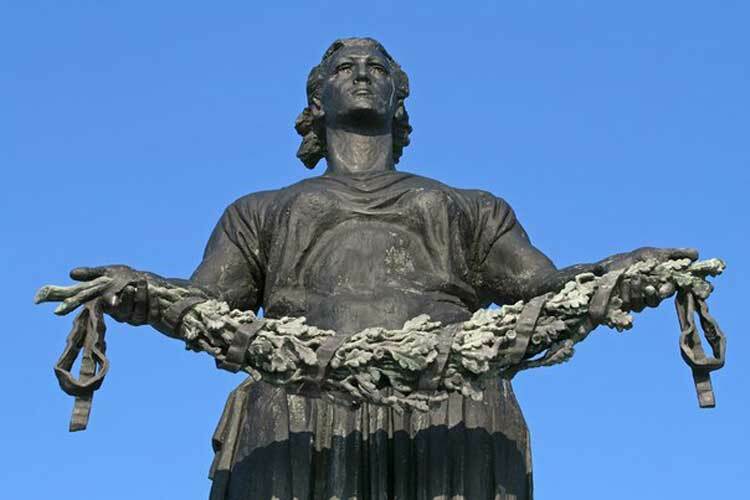 It was opened on the fifteenth anniversary of the Victory Day, on May 9, 1960. There are 186 common graves in which 420 thousands of those who died from hunger, bombing and shelling and 70 thousands of soldiers, who defended Leningrad are buried. The cemetery is a symbol of fortitude, courage, absolute love to the motherland and strength of spirit of the victors in the most murderous war in all ages. Additional options: visit of the Russian cruiser "Aurora". Time of start is coordinated with you. Skip the lines entrance to the museums.